Lauren has had a passion for health and fitness for as long as she can remember! 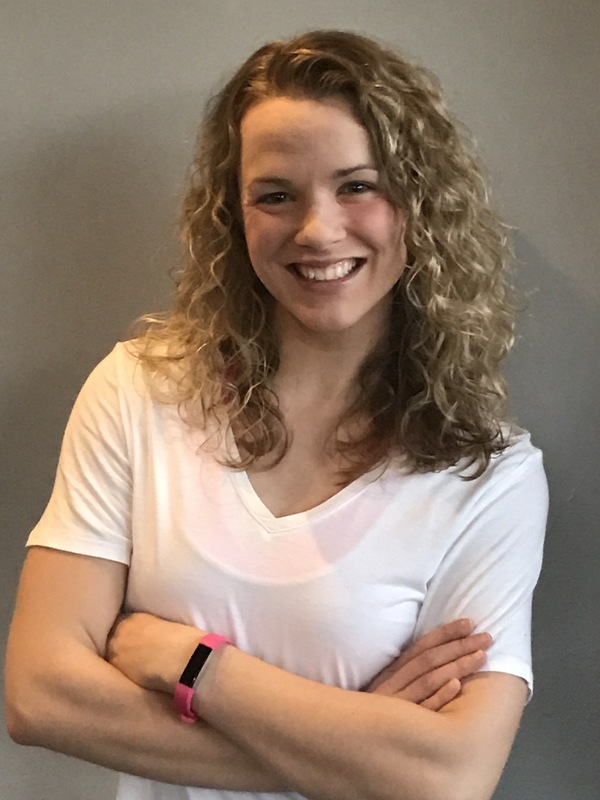 Active as a dancer, gymnast, cheerleader, and cross country runner growing up, she found her love for teaching group fitness classes in 2011 and hasn’t looked back! Currently certified in a number of different formats, one of her favorites to teach is Cycle! The jammin’ beats and upbeat vibes allow her to help others find the fun side of fitness! Encouraging people to be the happiest, healthiest, strongest version of themselves they can be is what Lauren loves to do!